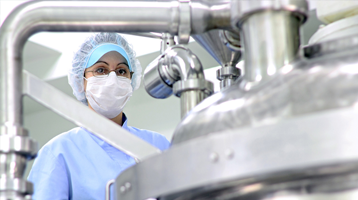 We are specialized in stainless steel installations services, including system design and manufacturing, both for the pharmacy and food industry. 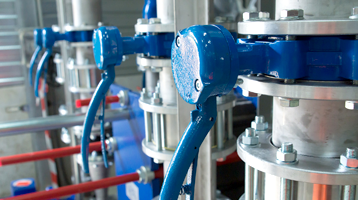 We offer the best services for the clean-piping systems. If you choose to work with us, you’ll have the guarantee of an excellent made system. Besides that, we’ll get you rid of all the hard work. That’s because we can manage the whole process, from your order to the final delivery, and even beyond that. Our technicians will design the systems so that they’ll fit your needs perfectly. After delivery, you’ll benefit of our warranty, staff training and after-sale service. This way you will definitely increase your productivity. 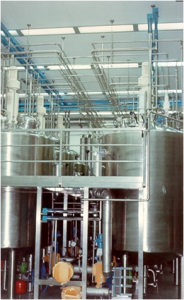 Even more, our systems’ quality will reflect in your final product’s own quality!